Reviews of Tangent DAB2GO Bluetooth. 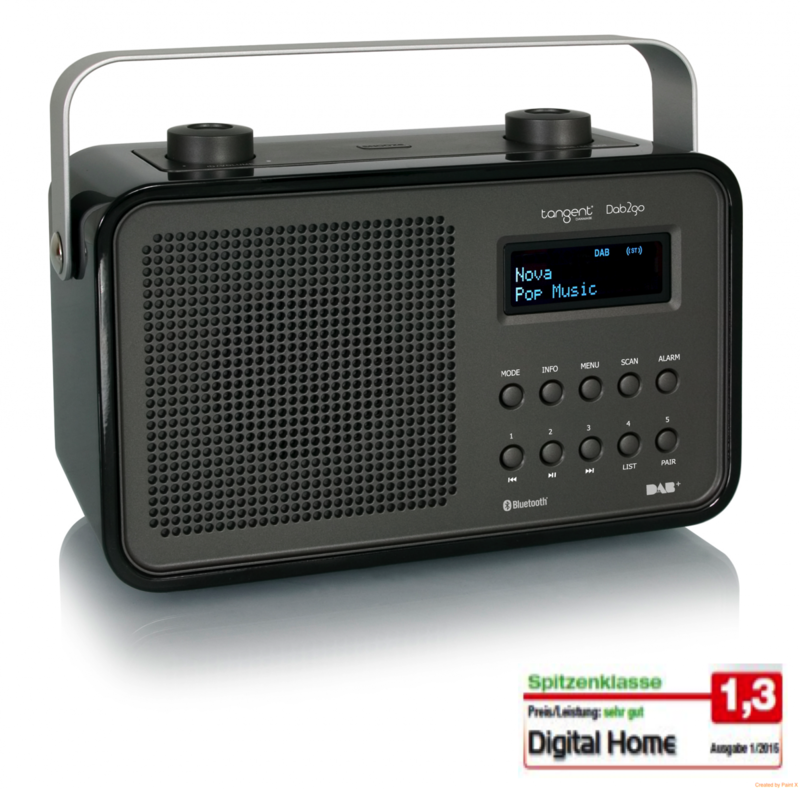 Two German tests have confirmed the same: Tangent DAB2GO Bluetooth is "SPITZENKLASSE". Download and read the reviews below.